This entry was posted on February 11, 2019 by Amberley Publishing. 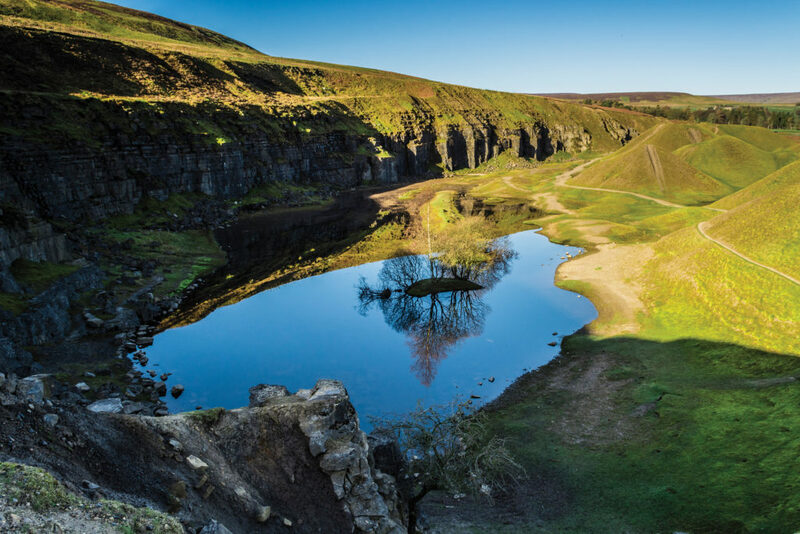 To some, County Durham conjures images of either Durham itself or small pit villages, but in reality, County Durham offers so much more. The huge variety of subjects and landscapes became apparent when planning what photographs to take for the book. In fact, I have lived in the North East all of my life and there were locations I had never been to! It’s worth mentioning that County Durham has had various boundary changes so an initial challenge with the book is where do I include? Do I go with current County Durham or historic County Durham and then from what year. I settled on ceremonial County Durham so this could take into account neighbouring areas such as Darlington, Stockton and Hartlepool. The region has a rich history to be proud of, be it ship building, mining, railways or areas of outstanding beauty, we have it all and it was all of this I wanted to capture. I was eager to show off well known places and some of those less well-known. For example, the road between Teesdale and Weardale passes old mine workings where, in the centre, is a pond with a lone tree (Quarry near Bishopley). I haven’t seen many pictures of this place and happened upon it by looking at some aerial photographs. It’s an out-of-the-way location but brings with it so many viewpoints. I could have quite easily made a book just on this location alone. As mentioned above, railways have a strong link to this area and I had the pleasure of taking photographs of a new locomotive being built by the A1 Steam Locomotive Trust. 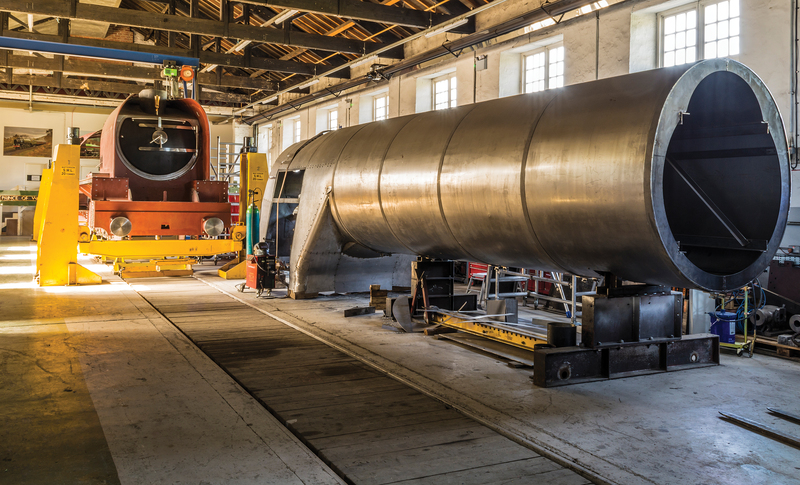 Housed in a white-washed building opposite terraced streets, many wouldn’t realise there is a full sized locomotive being built within by a small number of hard workers. To see Prince of Wales up close took my breath away, the amount of effort that had already gone into the project is simply awesome. I have always had a love for the outdoors and I was eager to show off the landscapes in the county. Obviously it was necessary to include a picture of High Force. 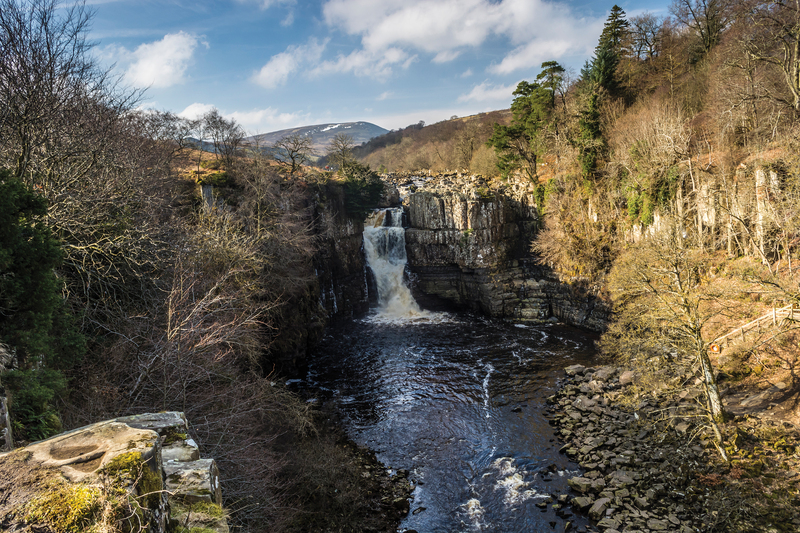 High Force is a waterfall you hear before you see it and can be enjoyed no matter the season or weather. I had to plan the angle of the sun with weather conditions to achieve the photo I wanted. As all landscape photographers will tell you, what the forecast says and what actually happens are too different things. On the morning this picture was taken, the sky was grey and uninspiring. I sat waiting getting gradually colder. I decided to go for a walk instead. After half an hour the clouds diminished resulting in me running all the way back laden with all my equipment to take the shot! Sometimes just getting one decent shot on an outing is pleasing. 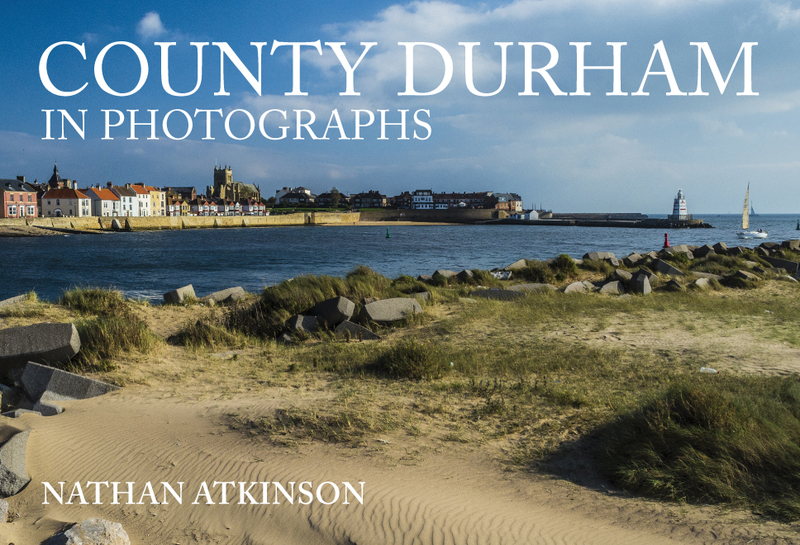 Nathan Atkinson's new book County Durham in Photographs is available for purchase now.